By choosing this tour package youll enjoy the legendary Armenian brandy, the best wines and the tasty beer. 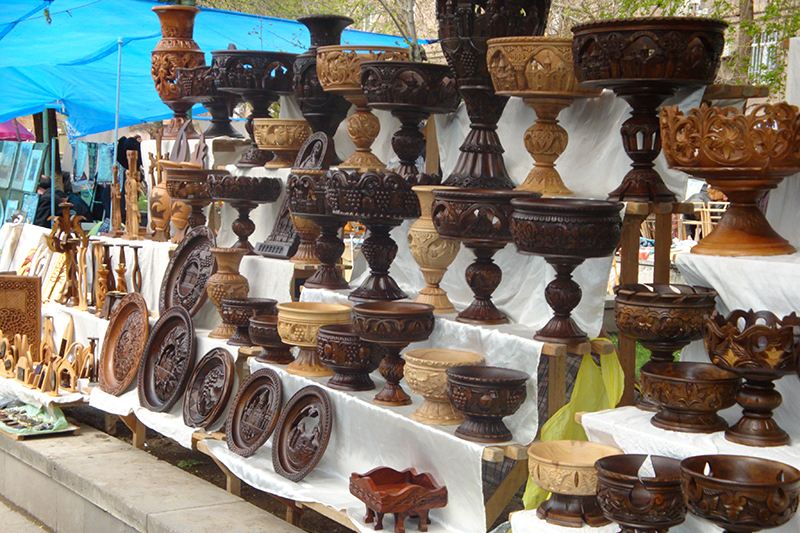 Besides youll visit the most beautiful and important historical sights of Armenia. 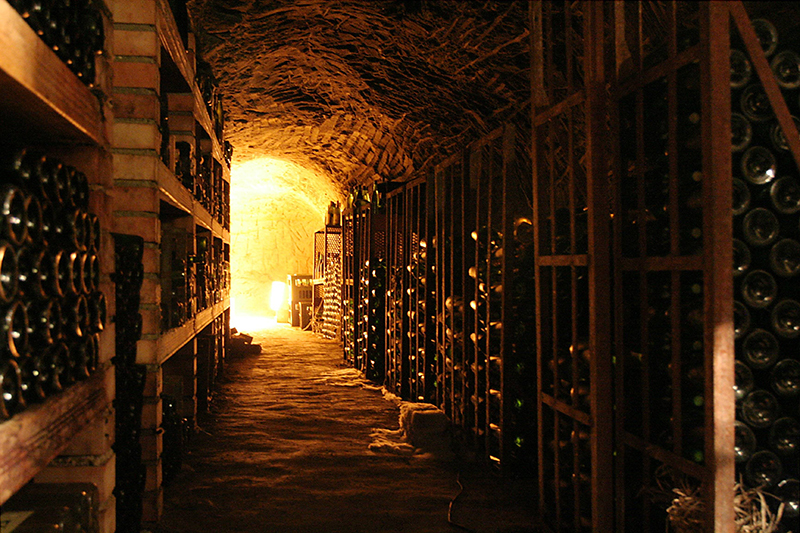 Its easier to walk all the way up Mount Ararat than to walk out of the Ararat wine cellars. Maxim Gorky "Russian writer"
One of the brands that are worth seeing and tasting in Armenia is the Armenian Brandy. According to the Bible, Armenia is the cradle of viniculture and winemaking. 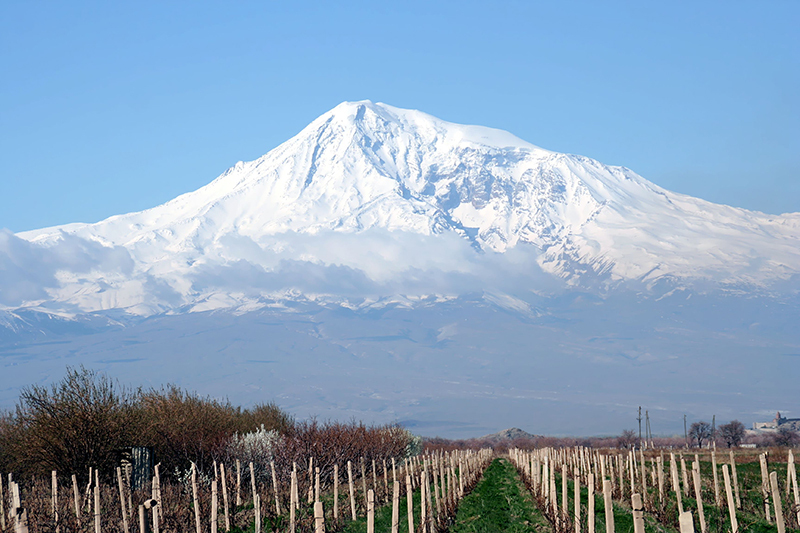 The first winemaker was Noah, who has left his ark at the foot of Mount Ararat, and has planted the first vines. The modern history of brandy making in Armenia dates back to 1887, when the Yerevan Brandy Company was founded by a first guild merchant Nerses Tairyan, who began distilling brandy at the winery he had founded earlier inside the former fortress of Yerevan. The distillation of brandy spirit was done using classical French technology. In 1899, a famous Russian company, N.L. Shustov and Sons, purchased the Yerevan Brandy Company. Armenian brandy became the preferable beverage served at the Russian Court. When the Soviet system was established in Armenia, the factory was nationalized and entered a new stage of development, enlarging the brandy production. 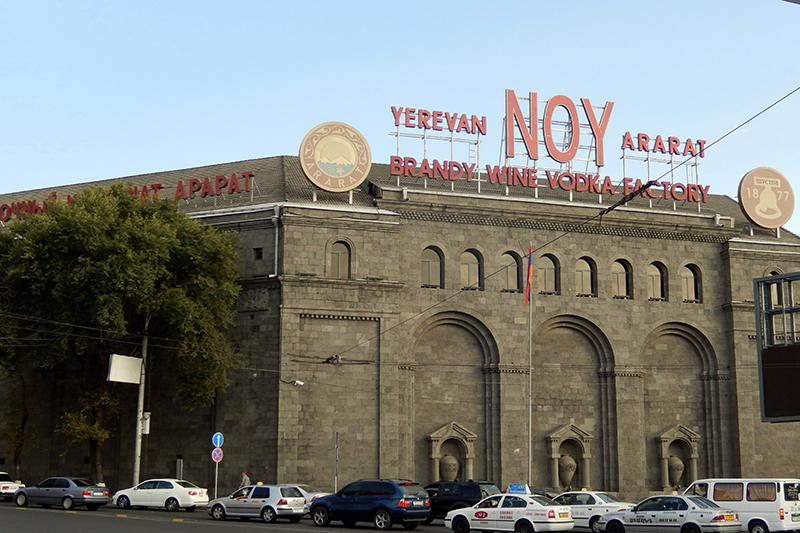 And in 1999, Yerevan Brandy Company became a part of the Pernod Ricard Group, a French company producing distilled beverages. 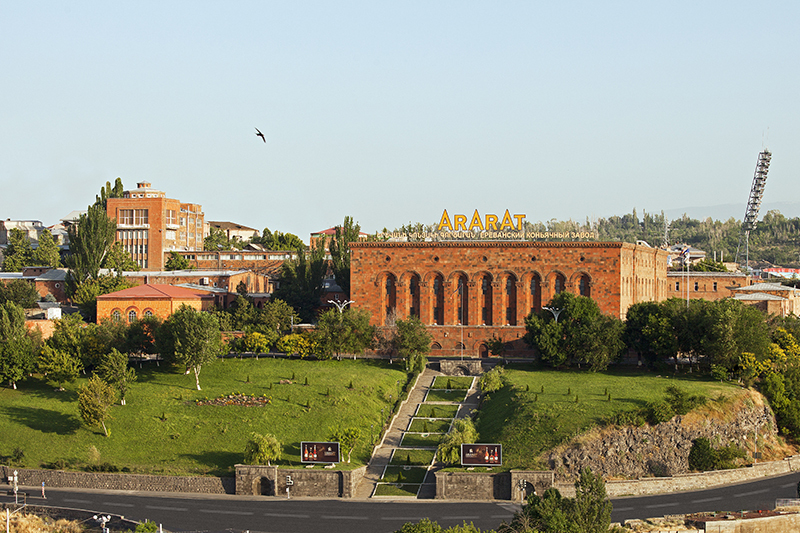 All stages of producing the brandy take place in Armenia starting from picking up the grapes and ending with bottling. The stages are: grapes, grape juice, fermentation, white wine, brandy spirits, ageing, blending and bottling. Only local endemic grape varieties, such as Voskehat, Garan Dmak, Kangun and others, are used in Ararat production. The blending process has its distinctive features, and one of them is that instead of using distilled water as in classical French production, spring water is used at Yerevan Brandy Company. It runs through filters and goes through bacteriological tests before blending. Right after blending, the brandy is chilled and then it runs through filters for the second time to make sure that all sediments have been removed. As for ageing, the brandy spirits are aged exclusively in barrels made from Caucasian oak. The Yerevan Brandy Company currently owns over 38,000 barrels. The barrel quality determines the final flavor, taste and color of the originally transparent distillate. The oldest brandy kept at Yerevan Brandy Company is the 1902 OTBORNY brandy, the first of the Armenian vintage brandies. Alc. by vol. 55,2%. Arrival in the Airport Zvartnots, meeting and pick up to the Hotel Yerevan City tour, visit Erebuni museum - fortress, the History museum and the Memorial Complex Tsitsernakaberd. 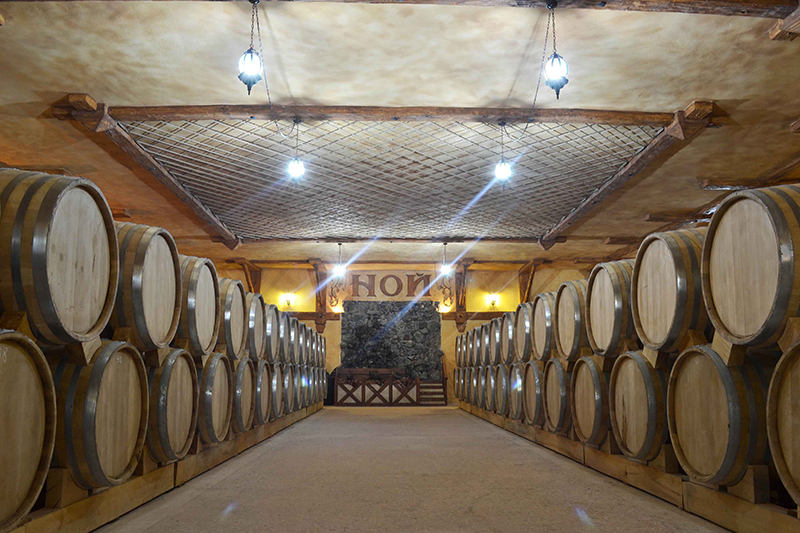 Visit Yerevan Wine Factory and wine tasting. A drive to Garni and Geghard. 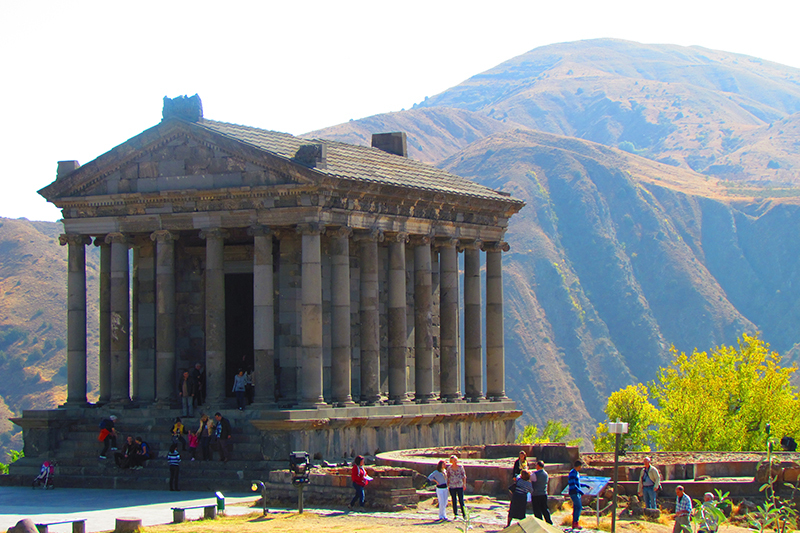 Visit architectural complex Garni (1st. c ) and the monastry complex Geghard (12-13th. C ). On return visit Champagne Factory and wine tasting. 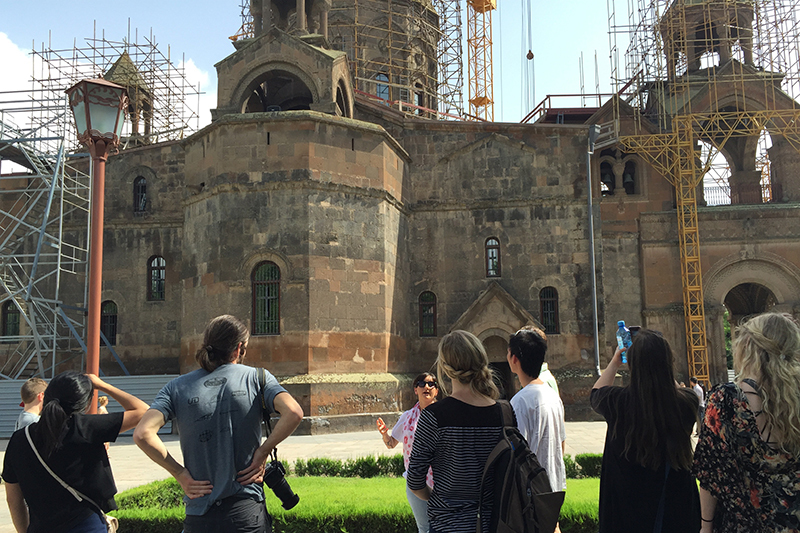 A drive to Echmiadzin, visit St. Gayane (7th. C ), St. Hripsime (7th. C ) churches and the Cathedral (4th. C ). Enter the Cathedral museum. 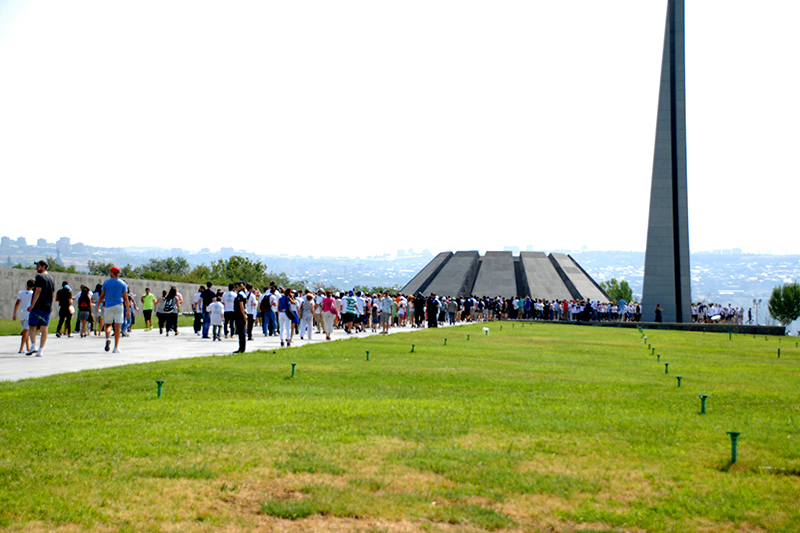 Proceed to Sardarapat, visit Ethnographic Museum of Armenia. 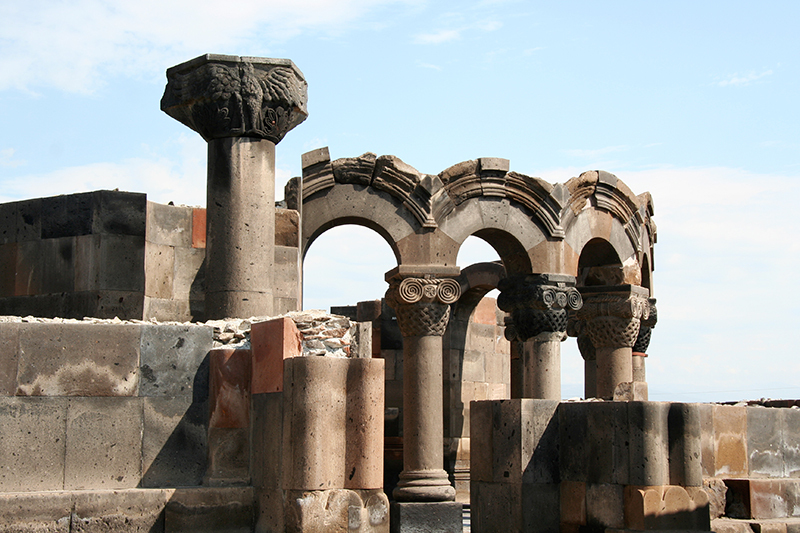 On the way back visit Zvartnots church ruins (7th. C ). Visit Matenadaran and children Picture Gallery. 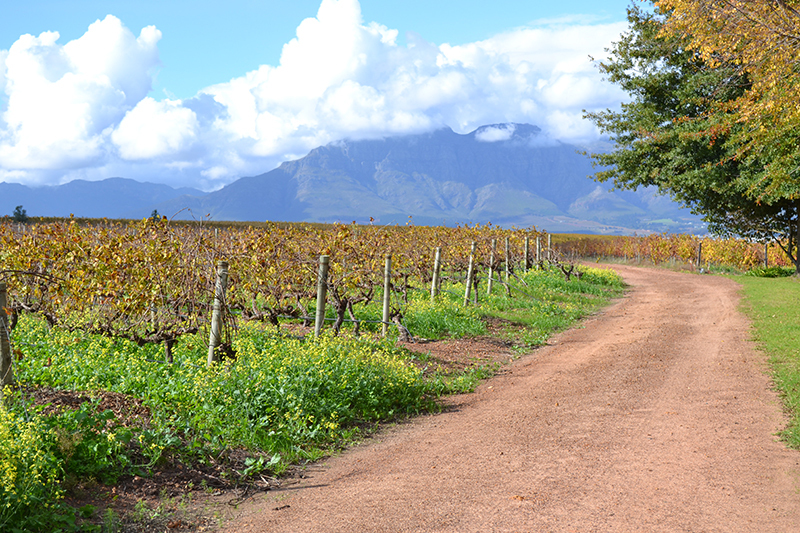 Visit the Brandy Factory, an excursion and brandy tasting. Walking by the Vernissage- open air handicraft museum. Visit a Concert Hall or the Opera House. 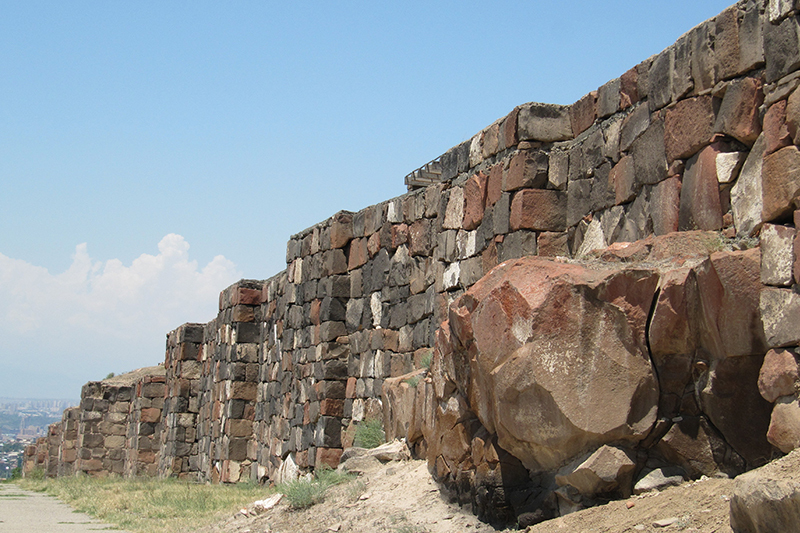 A drive to the Lake Sevan , observing monastery on the peninsula (9th. C ). Proceed to Dilijan, Haghartsin monastery observing (11-13th. C ). A drive to Khor Virap viewing the monastry. Proceed to Vedi to see Vedi Alco Factory and wine tasting. 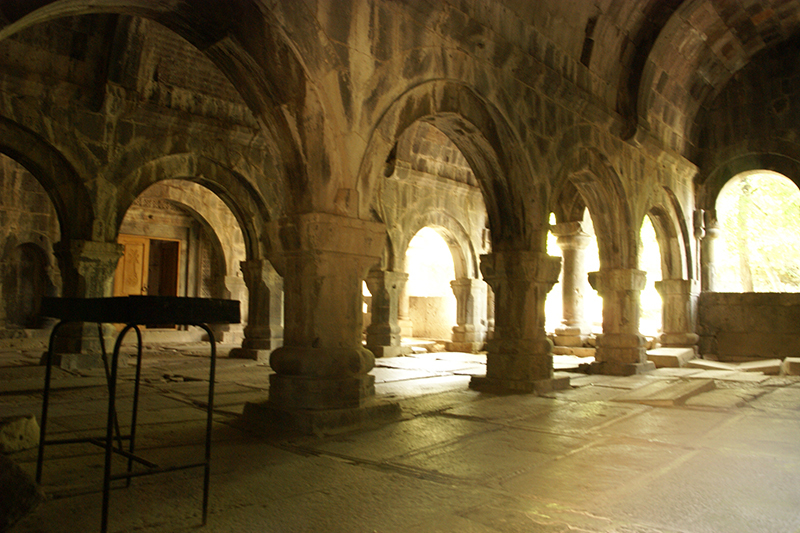 Visit the monastry complex Noravank (13-14th. C ). 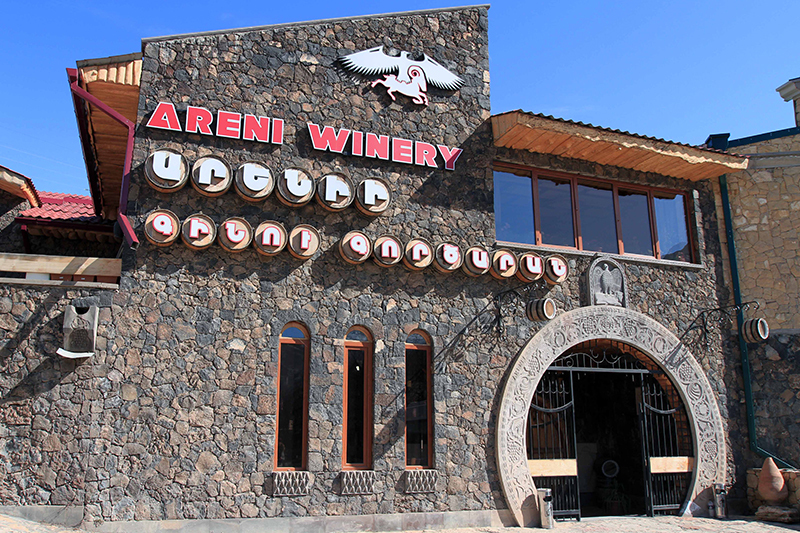 Visit Areni wine factory in Areni village and wine tasting.